When it comes to picking your favorite bed blanket it may seem an easy task to accomplish, but, when you go out there you will be amazed at the wide variety available out there. This variety is not only a variety of sizes or materials but a huge variety of decorative designs and the most important of all a variety of functionality. 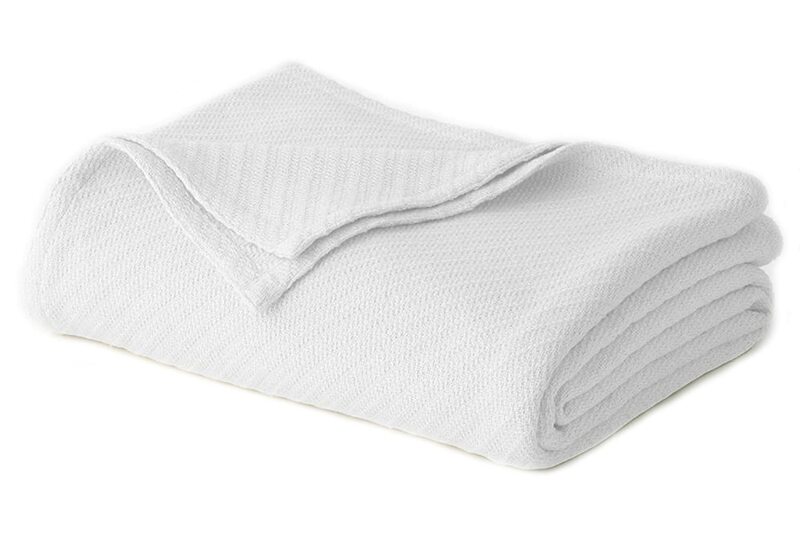 in this article, we aim to help you out to know the variety of materials available out there and the main functionality of blankets and then we will make your searching task easier by checking our top picks of bed blanket you will find out there. 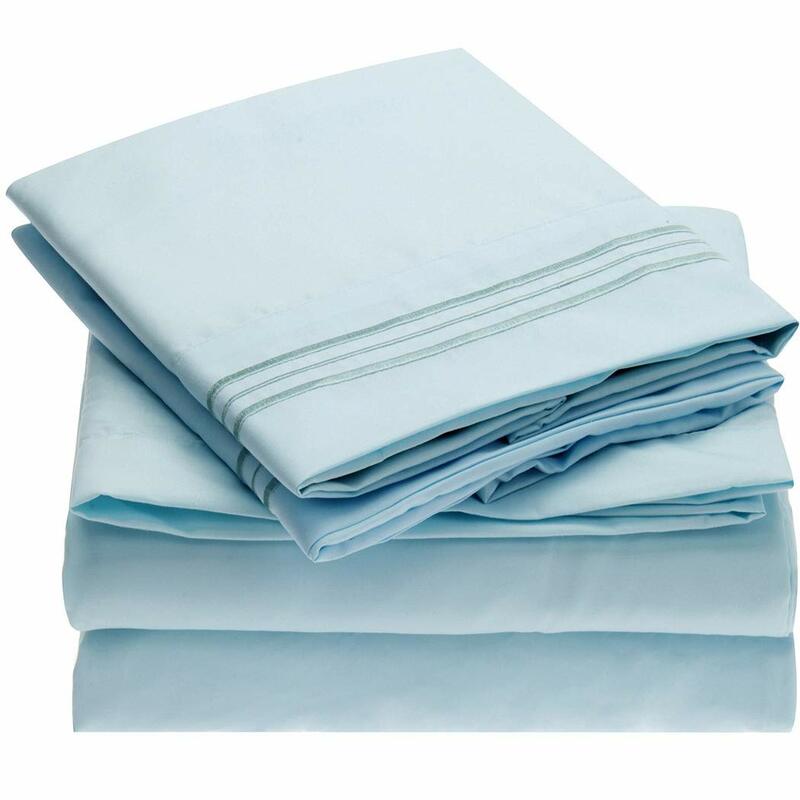 Bed blankets are mainly used for providing you with a suitable cover whether in winter or summer. In cold days, you need a warm cover to cuddle with and feel cozy and get warmer while in the hot day with an air conditioner, you need a soft cover to wrap yourself and get warm without sweating with keeping the coolness around you. There are many materials you can find out there from natural materials like cotton or linen to synthetic fabrics like faux fur and polyester. in addition, the decorative aspects out there are really amazing a variety of colors and patterns in many designs and shapes with 3 basic sizes for bed twin, queen and king sizes or a throw size to decorate your bed or couch. Your choice will depend on your bed size and your entire decor along with your personal taste and preferences. Now, it is time to check out these Top picks available in today’s market of bed blankets to give you a vast variety to choose your favorite. 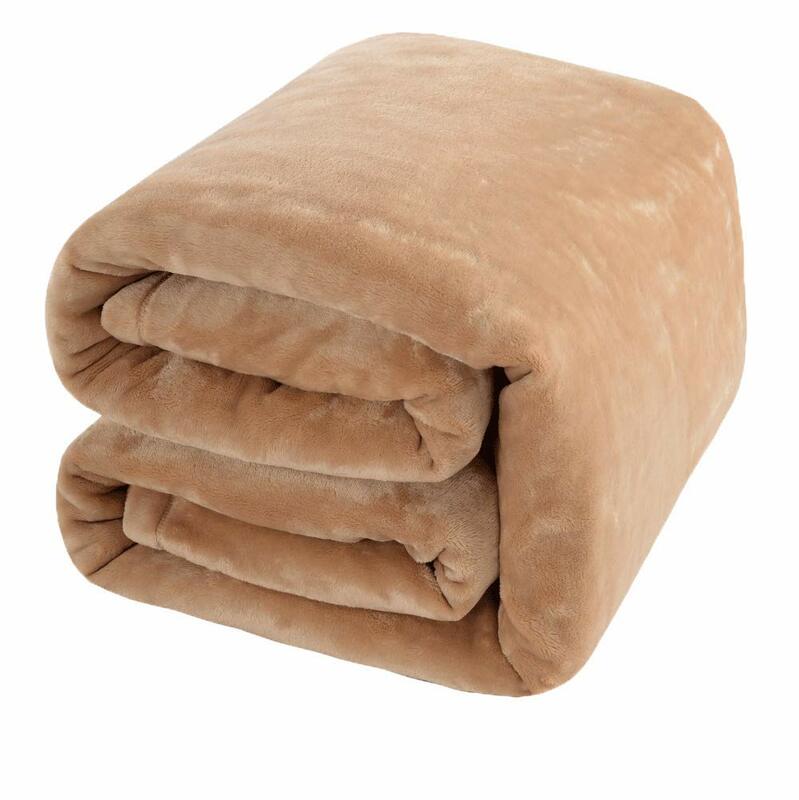 Chanasya Faux Fur Bed Blanket is one of the best you expect to find out there, the words will not be enough to describe how much functional and beautiful, this one is, but, let me summarize as much as possible. This Faux fur bed blanket from Chanasya is super soft and comfy made of high-quality fur faux and 100% microfiber polyester content which ensures the best warmth, comfit, and light-weight as well. 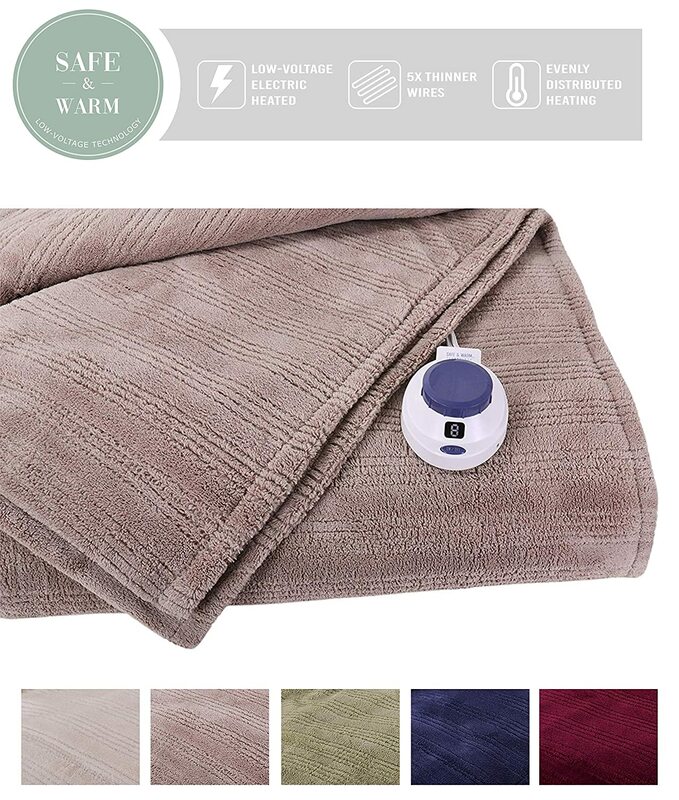 In addition, it is the best item you can add not only to get warmer but it is also safe to your health and your body; it is anti-allergic blanket due the best fabric and quality it has no harmful materials. of course, every homeowner needs to add an exceptional beauty to his haven called bedroom or even a touch of aesthetic charm when having a seat in his living; this pick is the answer. It comes in a variety of colors to ensure the best mix and match within any decor from dark grey, black, and burgundy to turquoise, white and cream and more. Full/queen size is the best for the bedroom and this pick is available in 92″x85″ inches to suit your large bed and wrap you tight. 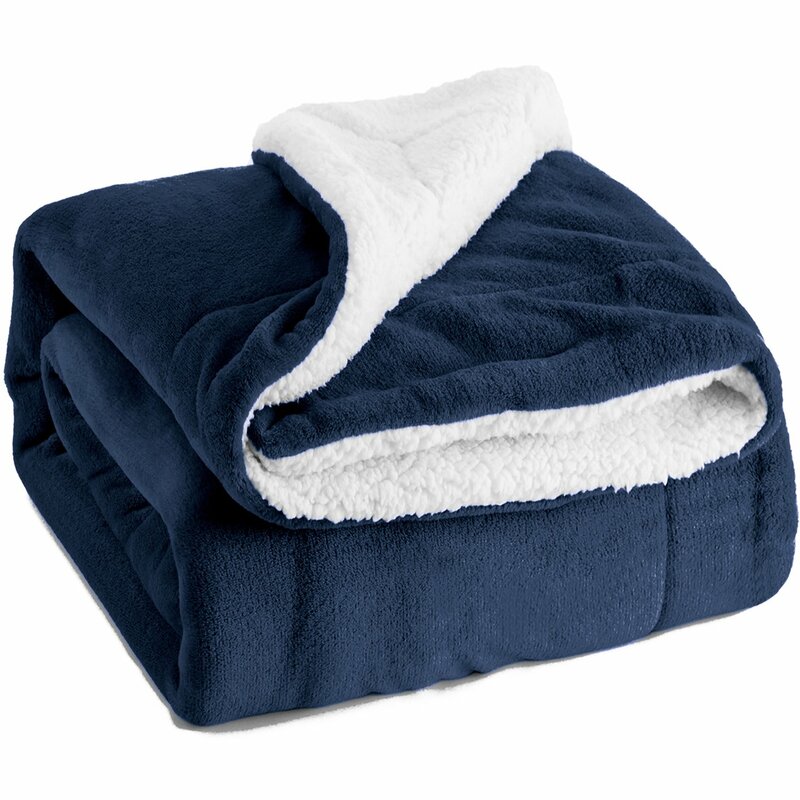 This soft light-weight faux fur bed blanket is for all seasons but even it is a machine washable you should keep it long-lasting and soft following the manufacturing instructions; gentle cycle, cold water and tumble dry. 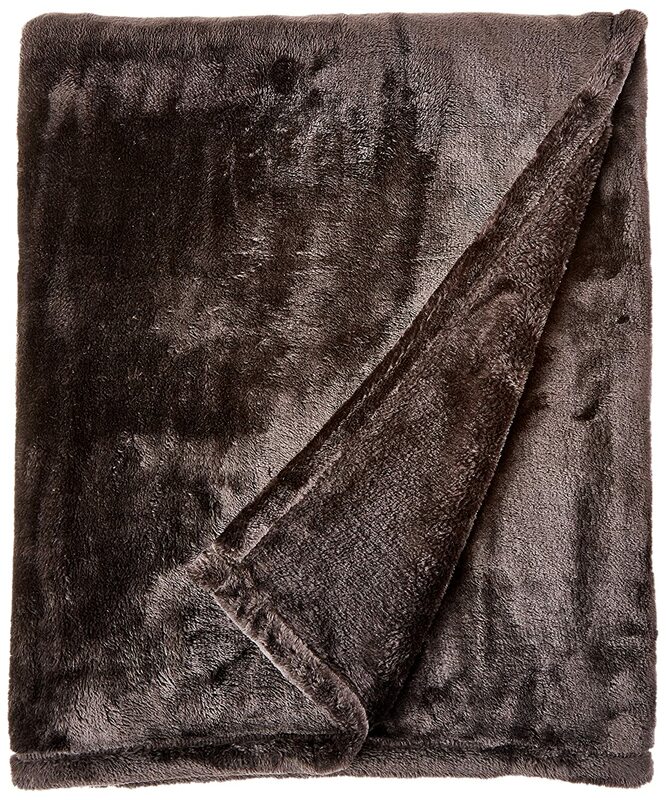 Bedsure Sherpa Bed Blanket is your pick if you are looking for a thick, reversible and a premium quality. 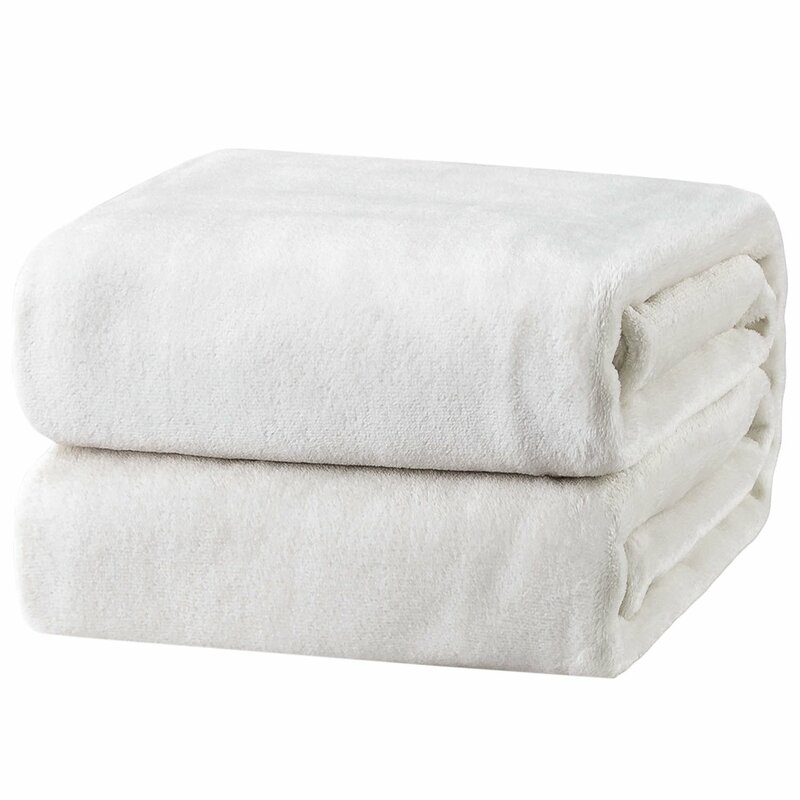 This premium pick is an excellent soft choice and high-quality thanks to the fluffy and smooth feel of its dual sides of fleece and plush Sherpa; you can enjoy the best warmth and softness using each of these two faces, you can cover yourself with any face you love. 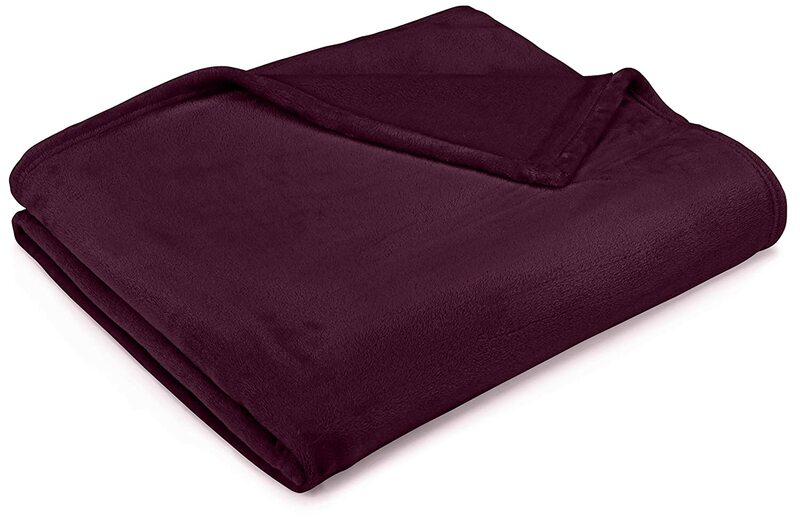 This dual sided Sherpa fleece bed blanket is durable and sturdy because of its density; 220 GSM fleece top with 280 GSM Sherpa and 100% microfiber polyester flannel. This means you will have extreme warmth as the higher GSM is the warmer you are along with a maximum softness due to the microfiber polyester filling; this collection is specifically for durability. softness and coziness with warmth. 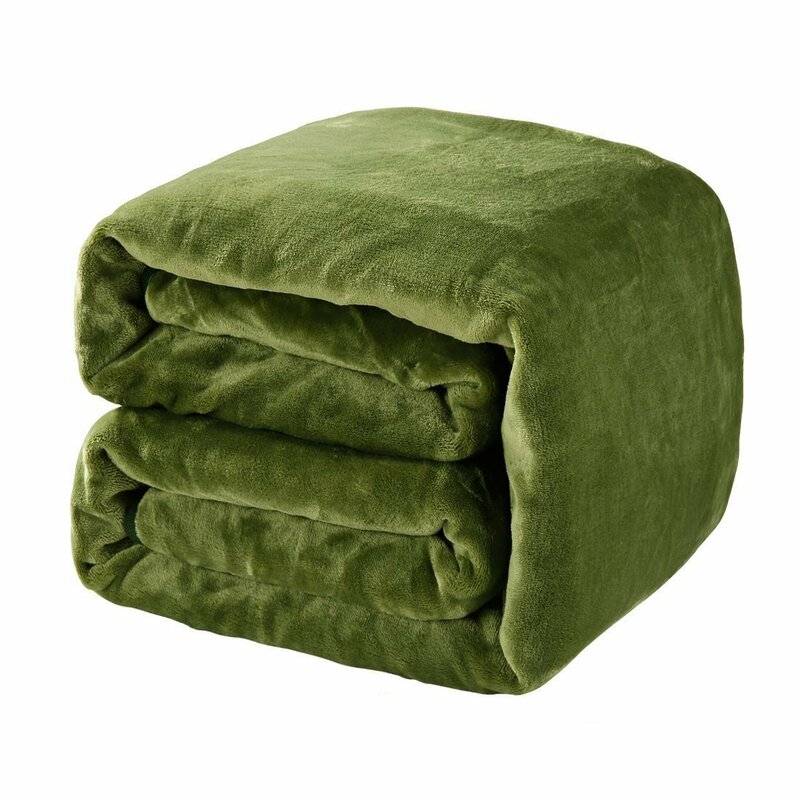 The Bedsure Sherpa Bed Blanket has many sizes to find to decorate well your bedroom with functionality or add a beautiful ornaments for your living area; these sizes are as the following: Twin 60″ x 80″, and Throw Size 50″ x 60″ for living uses, while Queen Size 90″ x 90″ and King size 108″ x 90″ are ideal for bedrooms and tight sleeping experiences. 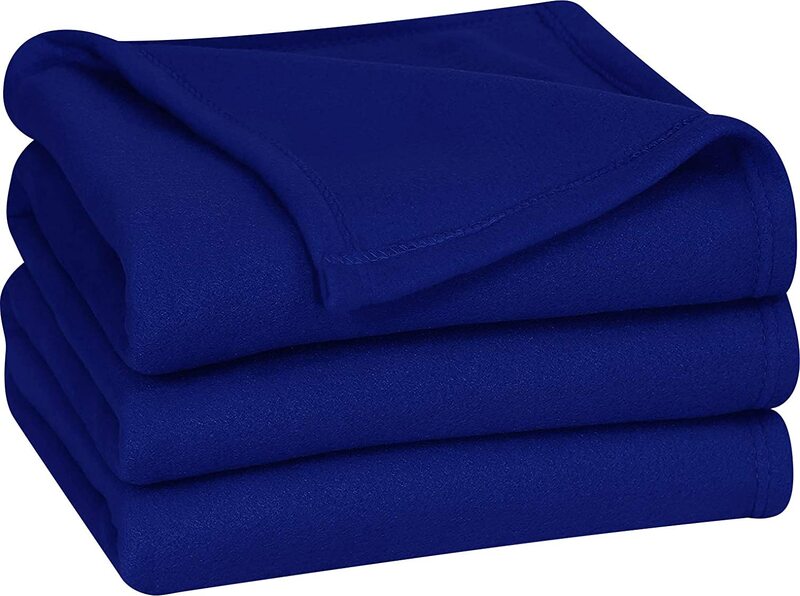 When it comes to colorful addition, this excellent bed blanket is available in Grey, Navy, and Dark Grey colors to fit every decor and home style as well. it is your best pick to say goodbye to all the worries, stress and happily move on. 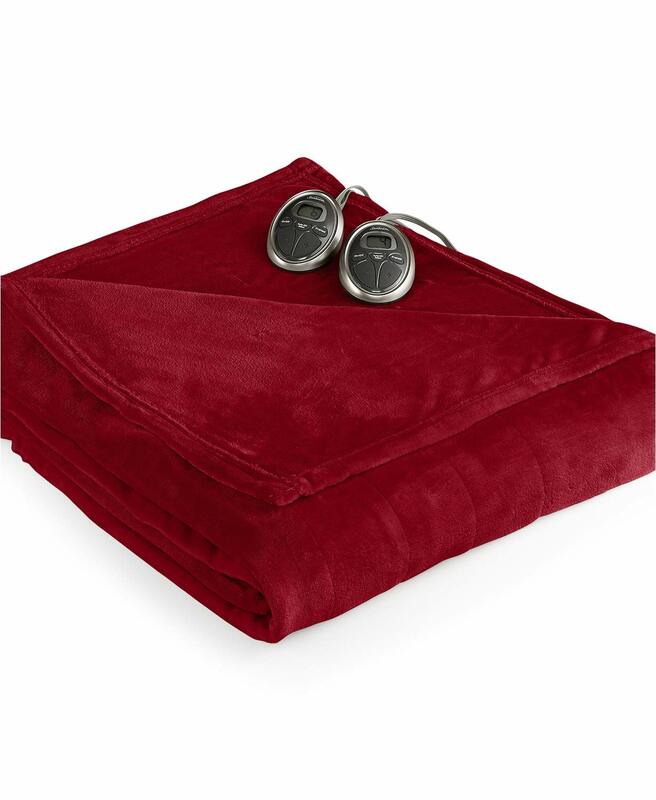 Shilucheng Luxury Fleece Bed Blanket is a one you should give a try; you may wonder why; it is a really affordable pick with many benefits to add which all will fall in love with. It is a good choice for houses, offices and even for camping lovers because it is super soft, luxurious and light in weight as well. So it is easy to store and portable you can use it all the year anywhere anytime as well. it gives you the warmth you need without being too hot. It is also durable and smooth with fleece and fuzzy plush textures to lend your area a stunning beauty with a multi-functionality. Sizes available are the standard for bed Queen size 90″ x 90″ along with other sizes according to your need from a throw blanket size to the large king size. This Luxury Fleece bed blanket by Shilucheng is adorably decorative with a wide array of vivacious and classy colors including orange, green, coffee, pink, white and cream and more. Moreover, it is easy to clean as being machine washable but with cold water and gentle cycle, no bleach is required not to ruin the smooth texture. There is no worry when purchasing as the manufacturer provides you with 100% Satisfaction Guarantee. 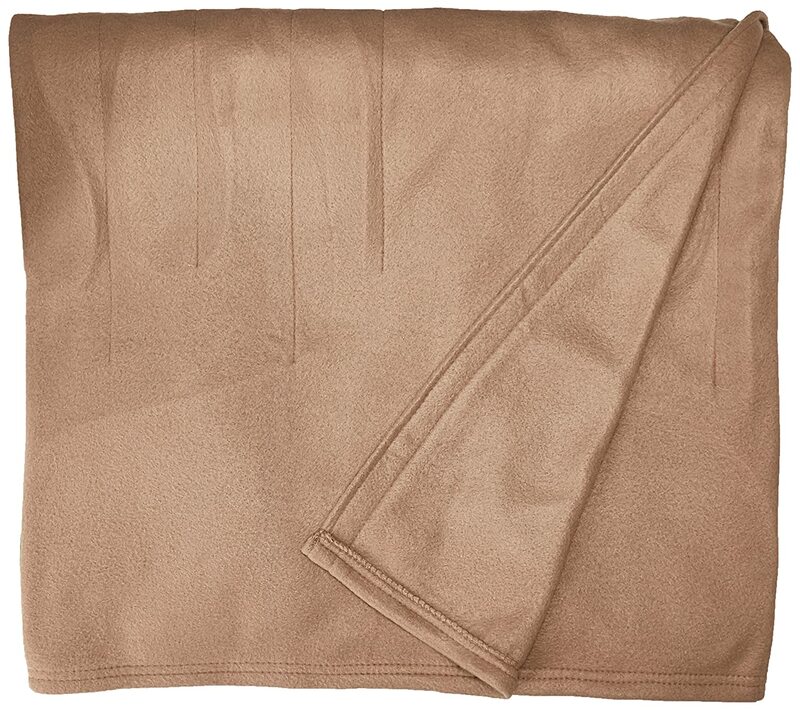 Another high-recommended pick you should try is HYSEAS Velvet Plush Bed Blanket. 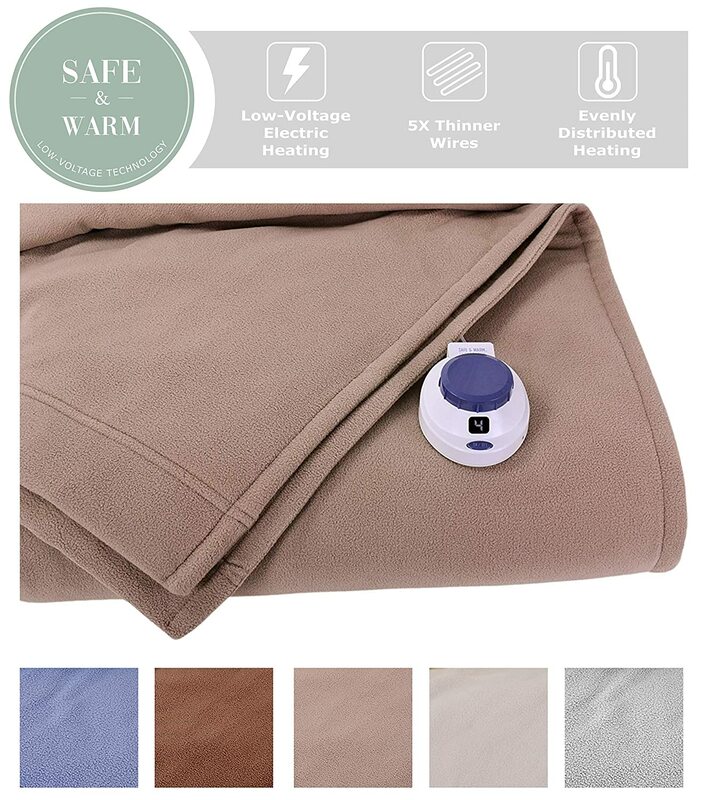 It is the perfect addition to keep you warm and get a tight sleeping or when you are snuggling up watching your favorite Show on TV at night. 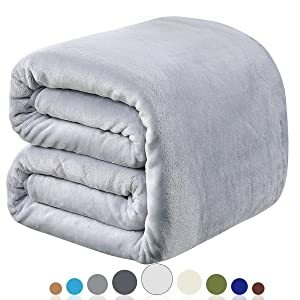 This pick is durable, high-quality, super soft and cozy along with its nonnegotiable warmth; it is made of high-quality breathable polyester microfiber with velvet fabric which ensures a superior softness and cozy feel. The functionality doesn’t end here it’s also wrinkle and fade resistant, in addition, it doesn’t shed. 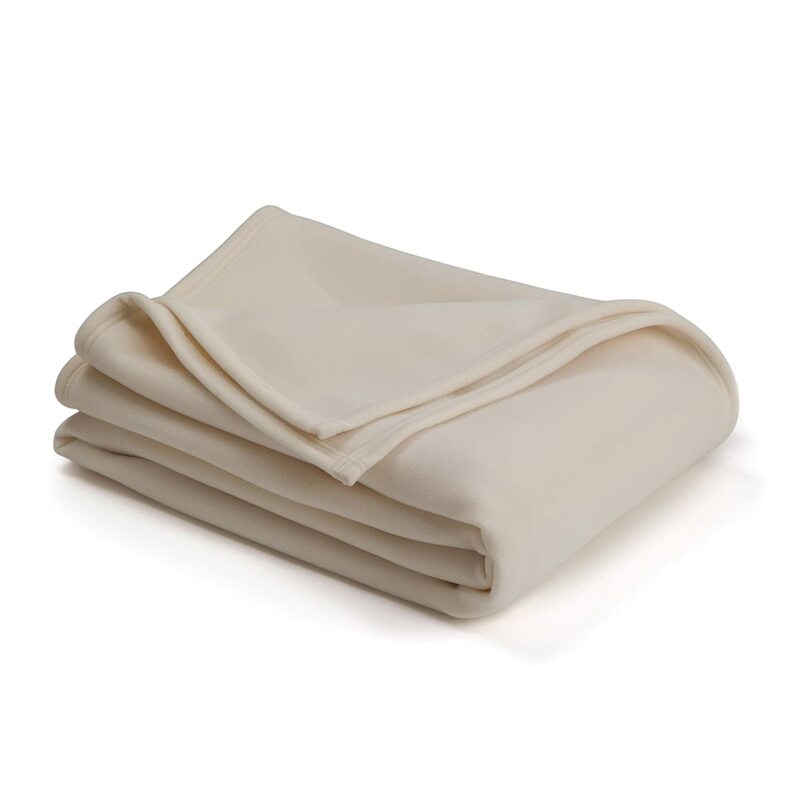 HYSEAS offers you a safe and protective bed blanket certified by Oeko-Tex Standard 100, it is also hypoallergenic, easy to clean and maintain via washing machine and gentle cycle with cold water, tumble dry low. Don’t use bleach and avoid direct heating. 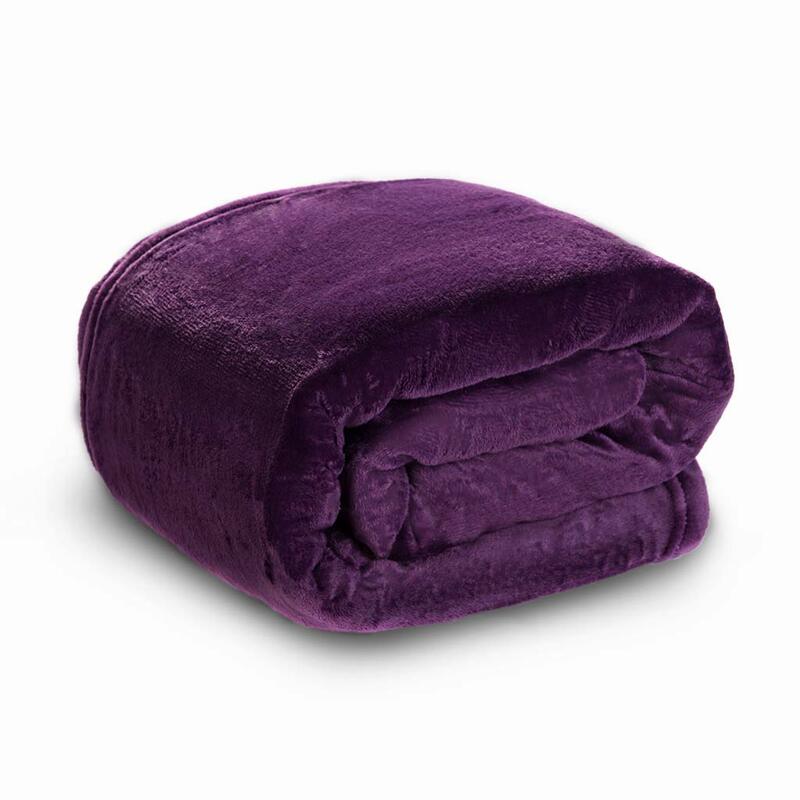 This adorable softness of HYSEAS velvet plush bed blanket comes in seven colors including chocolate, grey, ivory, purple, navy, ruby and teal and available in four sizes, including Throw for traveling or movie night cuddle, along with bed sizes Twin 60″ x 90″, Queen 90″ x 90″, and King 108″ x 90″. This versatility gives every client exactly what he ever imagined. Machine washable but care is a must; gentle cycle with cold water, tumble dry low, no bleach, and no direct heating. 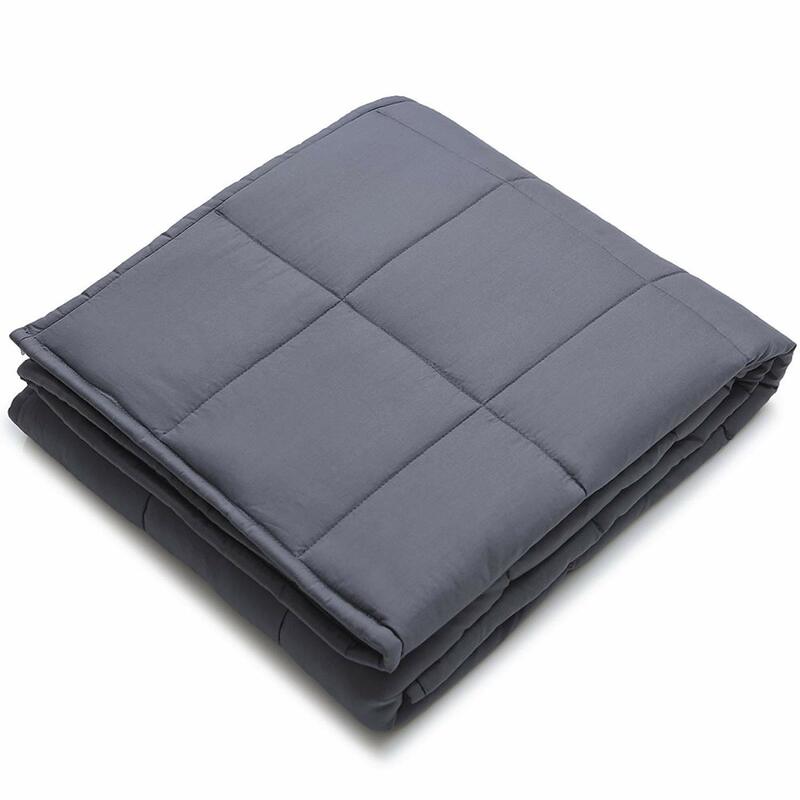 Polar Fleece Bed Blanket designed by Richave is a top-rated pick you should give a try, especially, if you need a simple but elegant element that pops up your entire area or where you can take it. It has a great thermal insulated feature to keep you warm while providing you with a soft gentle feeling along with the great quality and extreme softness. This astonishing pick is made of a breathable durable high-quality microfiber, smooth polar fleece with 350 GSM so it is light in weight and easy to store. Then, let’s talk about its decorative aspects to decorate each space you may add to; it is available in many decorative colors that can fit every style and decor such as shades of greys, ivory, versatility in blues, brown, green, camel, and beautiful purple. 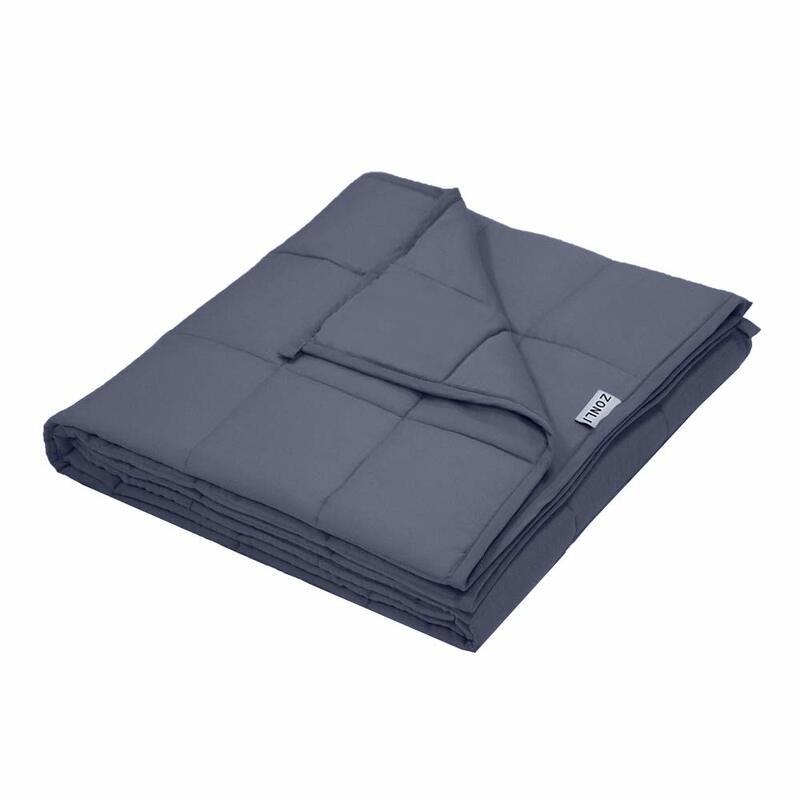 It comes in main four sizes for travel or bed from a throw size 50″ x 61″ to the king blanket size:90″ x 108″. It is also machine washable into gentle cycle with cold water, moreover, it comes out as a new soft and smooth after every washing process. To keep it that smooth, soft and new avoid using any bleach.